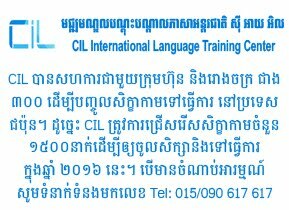 តើលោក សម រង្ស៊ី និងលោក កឹម សុខា ពិតជាគ្រាន់តែត្រួសត្រាយផ្លូវ មិនក្រាញអំណាចមែនឬ? (*) As CNRP co-leaders Kem Sokha's and my intention is only to open the way toward democracy for the youth and the Cambodian new generation. 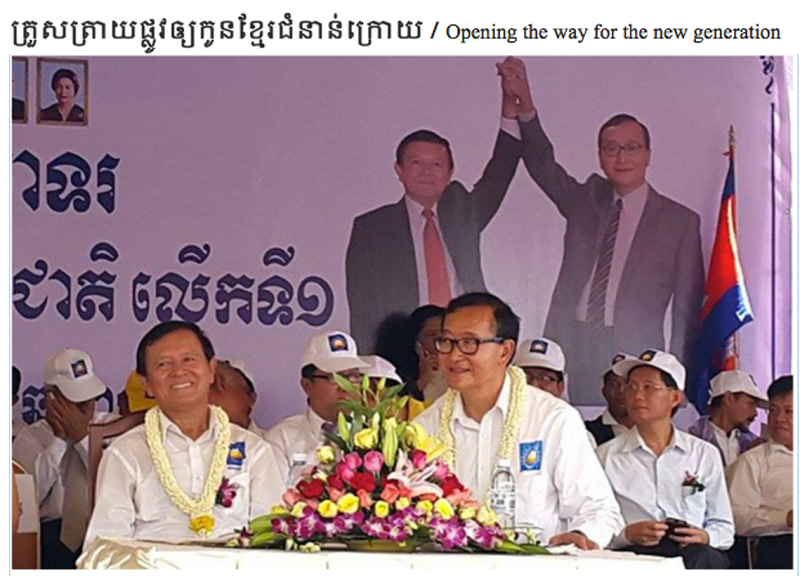 We will overcome all obstacles that the current authoritarian regime installed by a foreign country has put on the Cambodian people's road leading to democracy, justice, prosperity and national liberation. Both of us have no intention to cling to power and, later on, to transfer power to our children so as to found a dynasty. 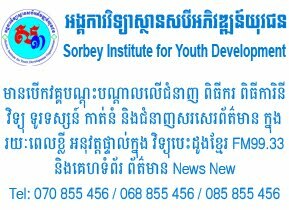 Our historic and hard mission is only to open the way or the door for the youth and the Cambodian new generation allowing them to enter into a new era that will coincide with the definitive end of the Khmer Rouge era, whether we talk about pro-Chinese or pro-Vietnamese Khmer Rouge, knowing that both of them came from the same source: communist dictatorship.